This is how rose should taste! Wonderful veluptuous strawberrys and cherrys mixed in with lemon and critric fruit. Wonderful steely crispness and purity on the nose and palette. 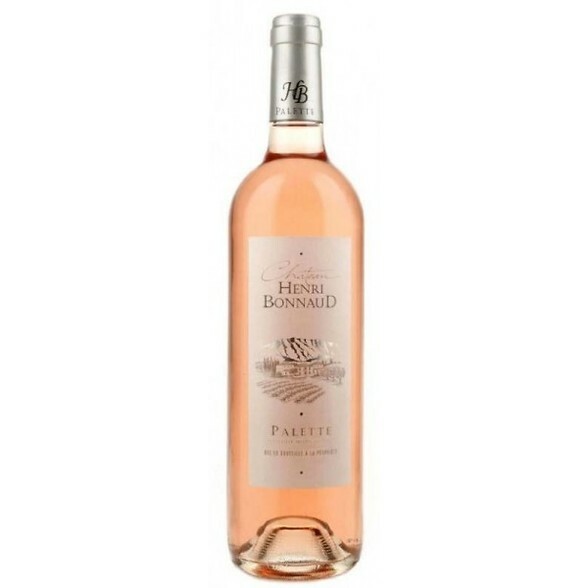 Fantastic length that just extends far beyond that of a normal rose, maintaining all the positive fruity flavours with a gentle salty tinge on the finish.